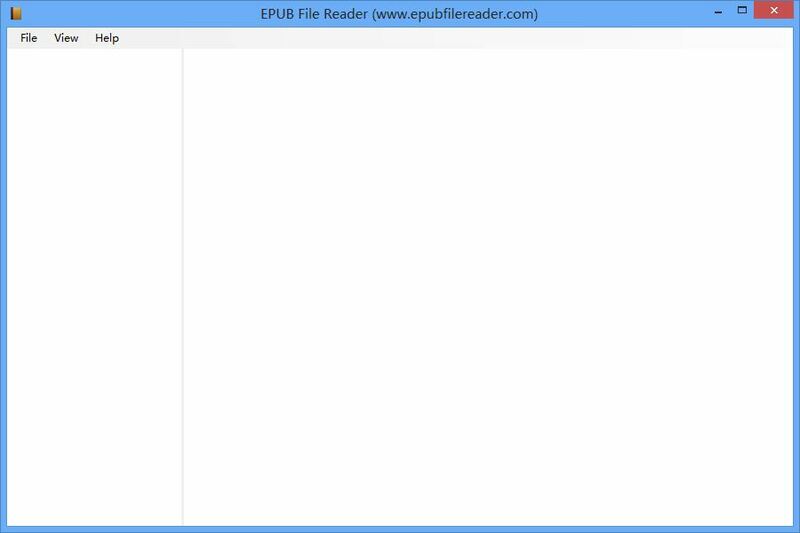 EPUB File Reader is a free EPUB files viewer, can help you to open and read ePub e-books and documents. The software interface consists of two parts, the left will show document chapter directory, the right is a browser to show document content. This software is easy to use very much, it is a freeware and completely free to use. Software license is Freeware, support for Windows XP/Vista/7 and Windows 8 (PC), .Net Framework is required. 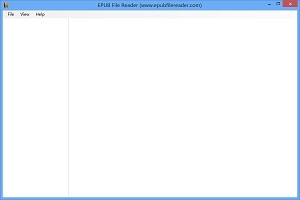 Through "File" menu, you can "Open" and "Close" a EPUB file (file extension is .epub). 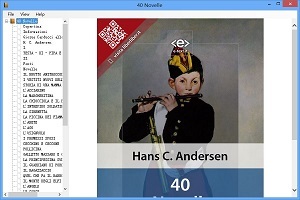 Using "Information" menu, you can view the major metadata in opened EPUB file, supported metadata includes: Title, Creator, Subject, Description, Publisher, Contributor, Date, Type, Formate, Identifiere, Source, Language, Relation, Coverage and Rights. Through "View" menu, you can "Copy", "Select All" and "Print" current file. By using "Find" menu you can start a quick search. In addition, by using "Save Current Page As" menu, you can save current page as a standalone file (HTML format). EPUB is an XML-based e-book publishing format standard, file content is expressed as XHTML. EPUB format is a very popular, if you have some e-books in this format, this software is exactly what you are looking for. Copyright © WWW.EPUBFILEREADER.COM, All Rights Reversed.